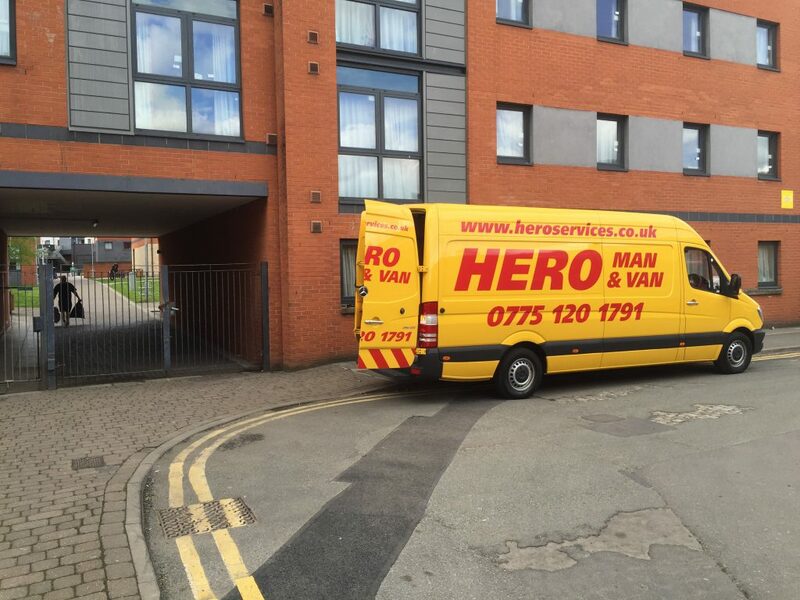 At Hero Services, we love a house move! It might not be everyone’s idea of a great day out, but we’re seasoned experts at doing the really hard work, making the whole experience of moving home easier, smoother, and much, much less stressful for you. Little touches like calling you the day before to reassure you we’ll be with you on time and as planned are just the start of the thoughtful service we provide. Whether you’re relocating your entire family or moving a student between home and college, we’re the trusted, friendly faces you’ll want to see at your door on moving day. We offer a choice of vehicles along with one-, two- or three-man teams to pack, move and deliver your home contents speedily, efficiently, and with a friendly smile, no matter what! Call Hero Services today on 07751 201 791 and let us make your move a whole lot easier!